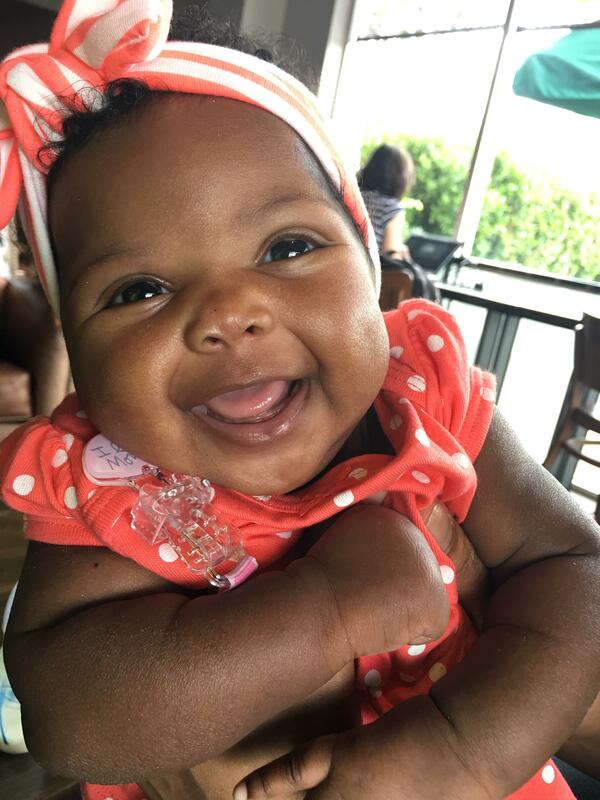 We love reading adoption stories! 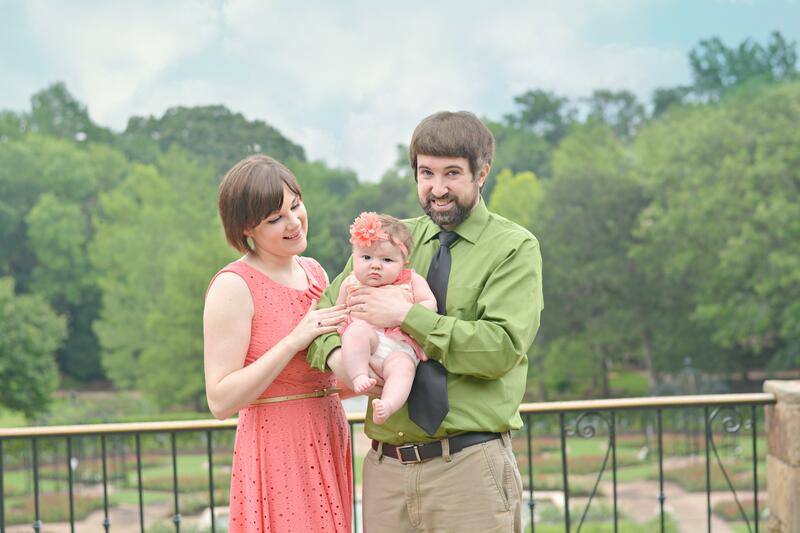 Especially, when the story is about a Gladney Family. 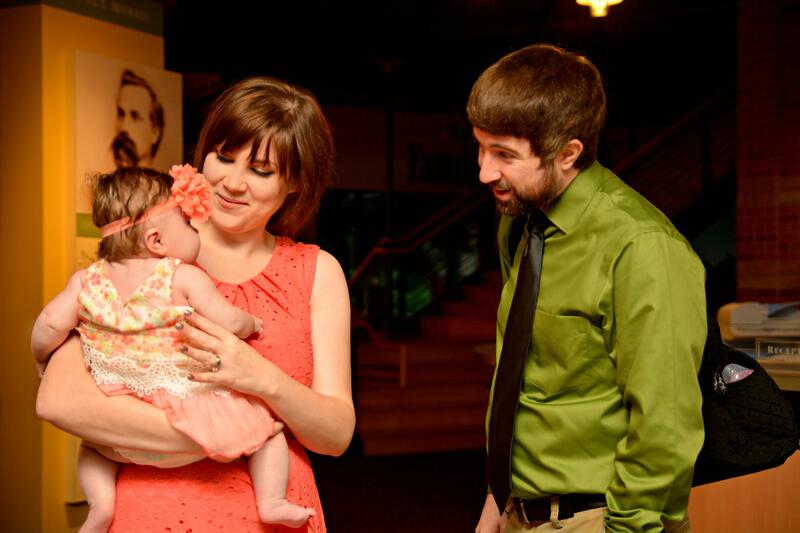 Recently, Lonnie and Michelle's adoption story was featured on the Humans of New York Facebook page. 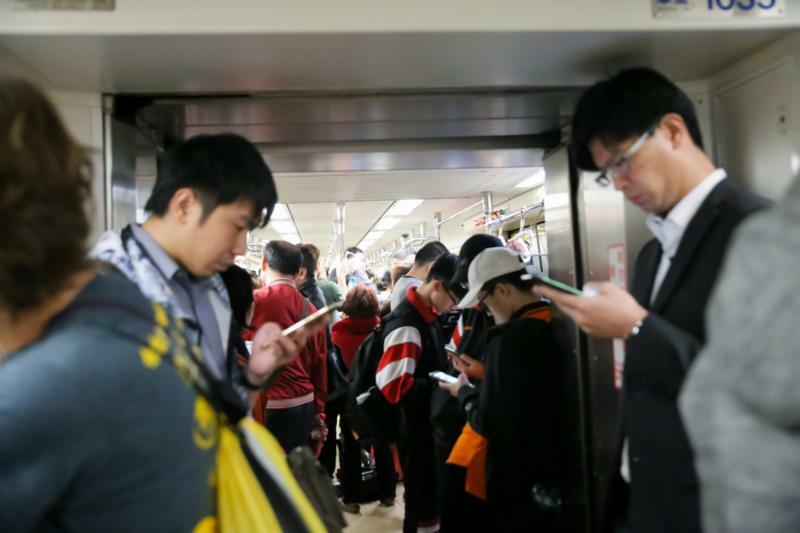 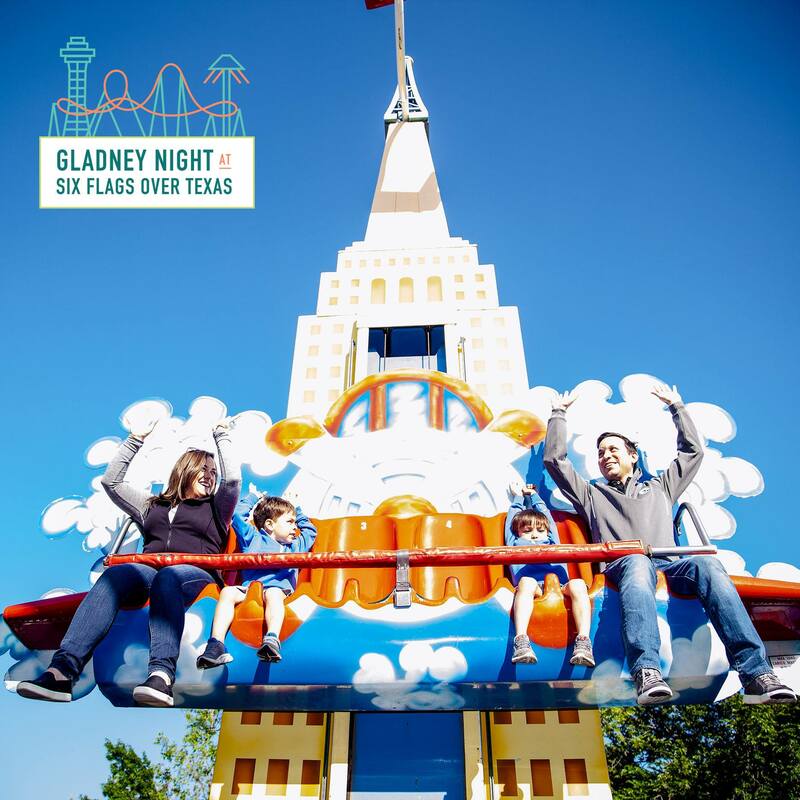 Read the latest information about Gladney's China and Taiwan's adoption program in the March 2019 Gladney Newsletter. 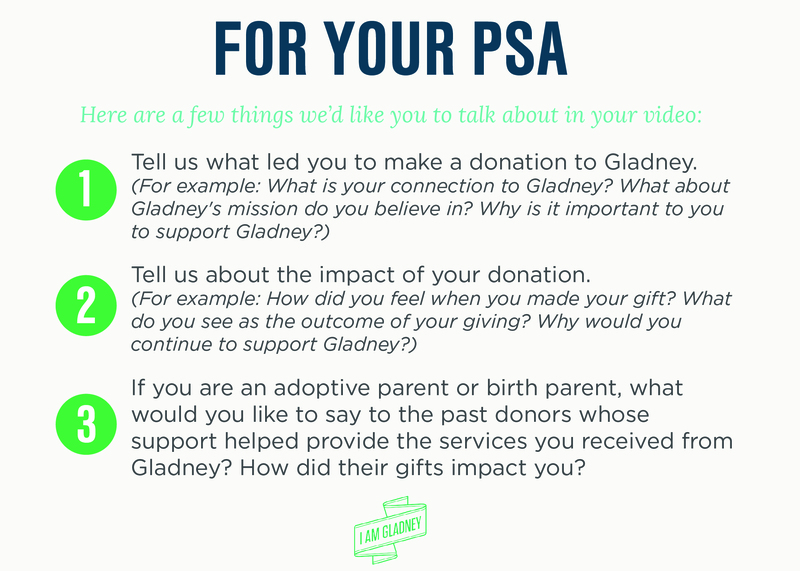 Whether you are a Gladney client or donor, we want to hear how those within the Gladney Community have changed your life! 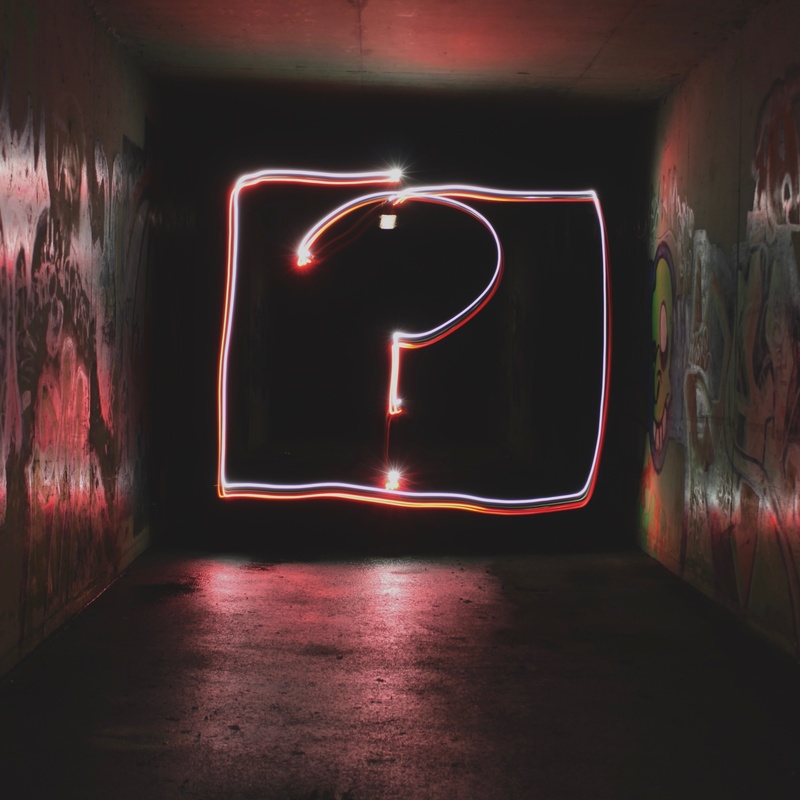 We are going to create a video to show the generational and community level impact of adoption and how every one of you plays a part. 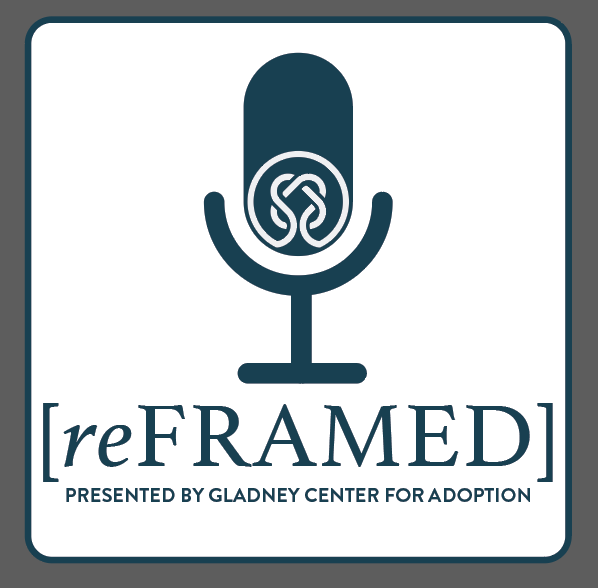 We are thrilled to introduce you to reFRAMED, a podcast presented by the Gladney Center for Adoption. 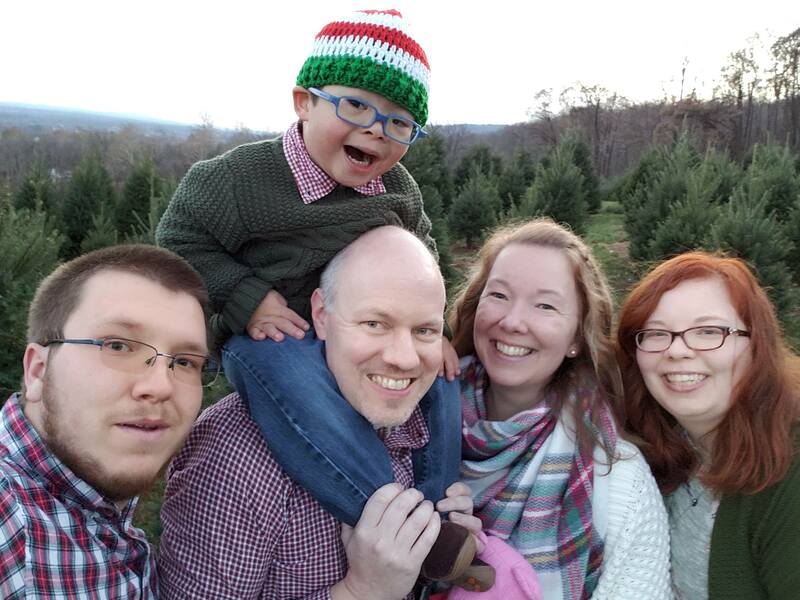 Our podcast is for adoptive parents, therapists, clinicians, educators, and other professionals who have a love for children and a desire to meet their needs. 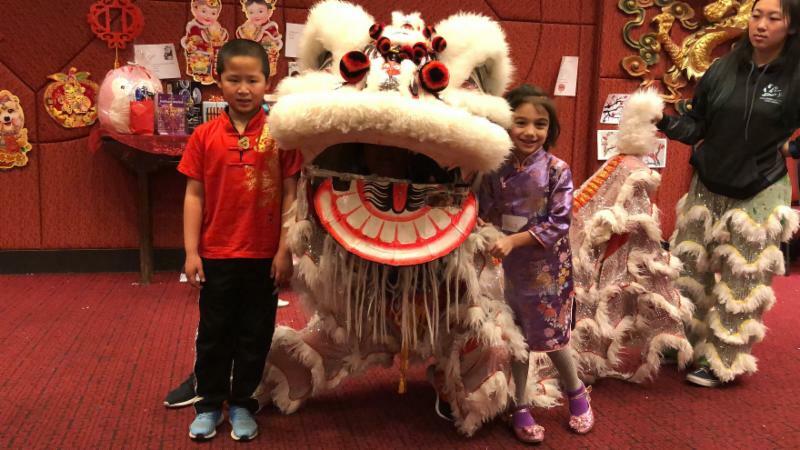 Read the latest information about Gladney's China and Taiwan's adoption program in the February 2019 Gladney Newsletter.